Discounted tickets for members of NWDA, DBIA, or DSS. 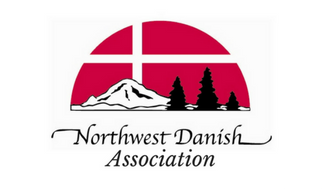 Note: All attendees with membership reservations must be current members of the Northwest Danish Association (NWDA), the Danish Brotherhood (DBIA), and/or the Danish Sisterhood (DSS). All children age 3 and under are free. Please provide the first and last names for all guest reservations on this form. Provide the ages of children attending. Please provide the first and last name(s) of any additional guests. Include the ages of any minors. Note whether guest is a member of NWDA, DBIA, or DSS. Parents or guardians of each child (age 18 and under), must sign a Liability and Photography Release Form for Minors. Upload the signed release form below. Signed forms can also be turned in at the door on the day of the event.